 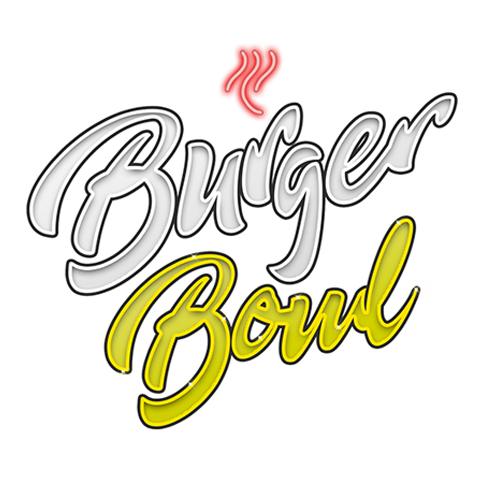 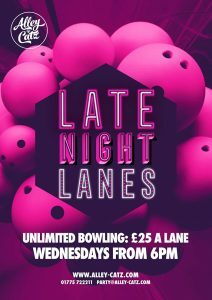 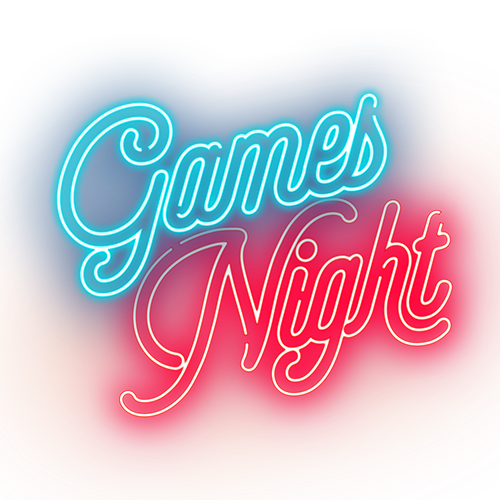 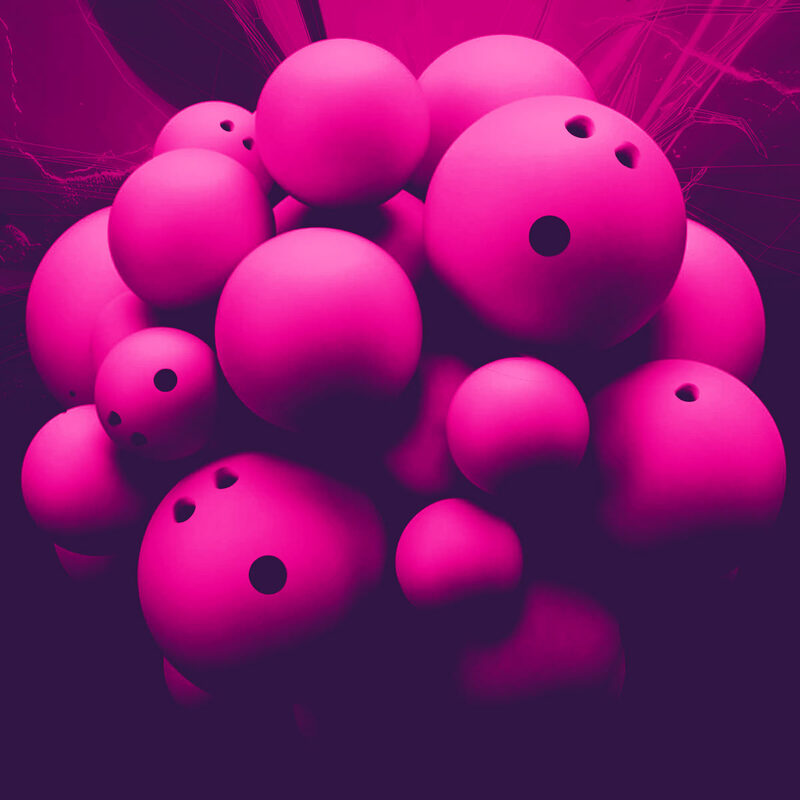 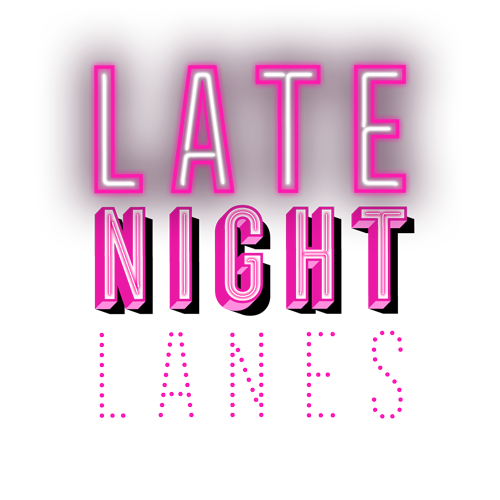 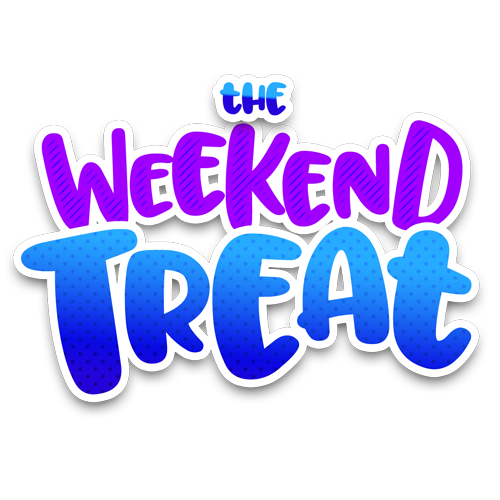 This Wednesday, Alley Catz opens it’s doors to Late Night Lanes, where you can book out an entire lane and play an unlimited number of games throughout the night from 6pm until close. 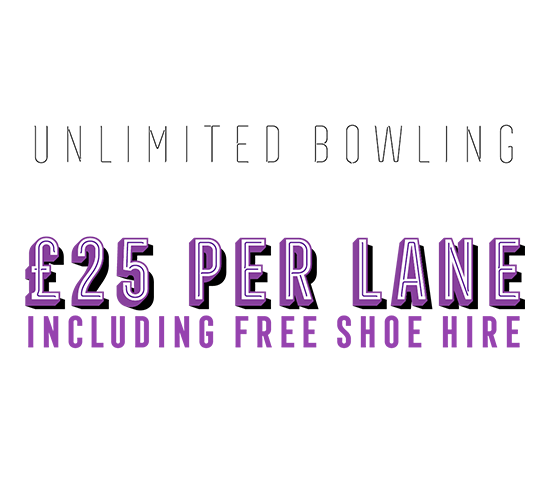 With up to 8 to a lane, you and your gang can bowl the night away for just £25.00 – with complimentary shoe hire included for all of you! 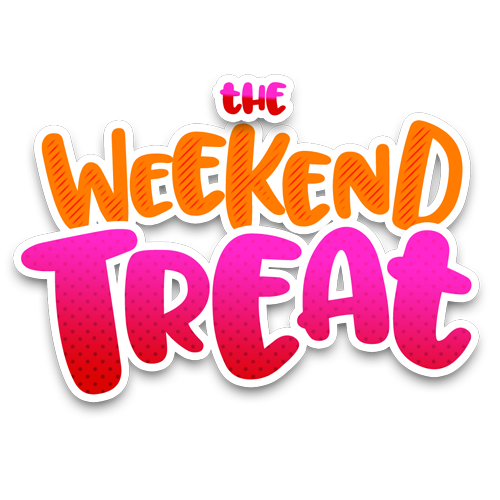 Either complete the request form below, call us directly or come and visit us in venue.